San Felipe Making Music and Meals to Heal! 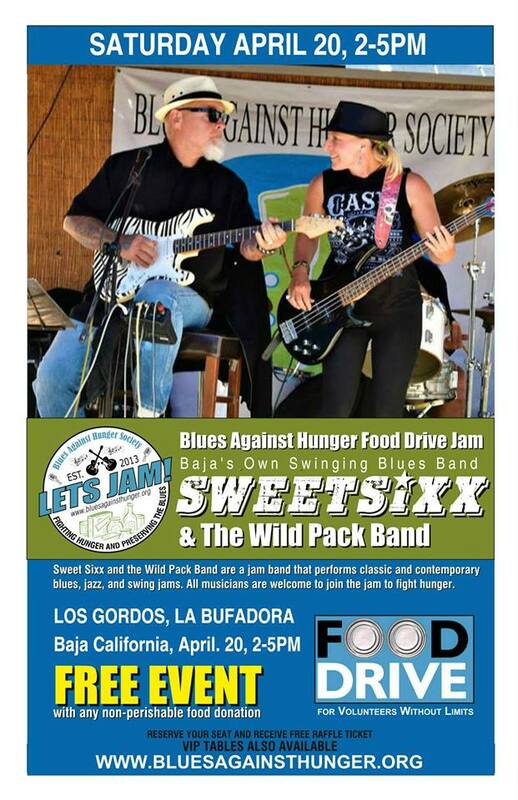 BLUES AGAINST HUNGER in San Felipe is having an amazing springtime with great music and lots of wonderful donations of food. Thanks to all the musicians and music lovers that are helping feed those in need within your community. MUSIC AND MEALS HEAL ! Overflowed Food Donations Thank You! 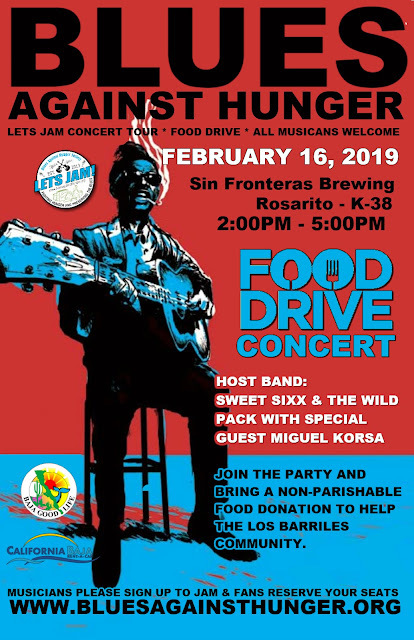 SAN FELIPE Blues Against Hunger Sunday Jam! Guitarist Paul Mudarri will Fight Hunger with 6 Strings! 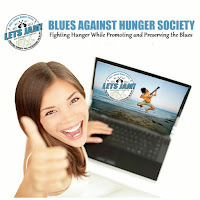 2019 Blues Against Hunger Baja Tour was a Huge Success! - BRING A FOOD DONATION!- Music and Meals Heal! Music and meals can heal! All Blues Jammers Welcome! All musicians PLEASE to sign up to jam. MULTI-INSTRUMENTALIST Karl Dring will be joining the fight against hunger in Baja on June 23, 2019, with Sweet Sixx and The Wild Pack along with many other guests. Great music, great friends, great cause. Join us! BRING A FOOD DONATION! Music and meals can heal! EVERYONE is WELCOME to come out dance and have a swingin' good time. Always bring a non-perishable food donation to help your community. All Blues Jammers Welcome! GET YOUR SEATS! 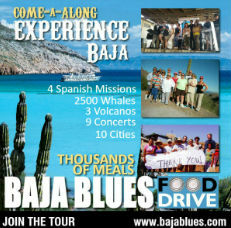 FREE SUNDAY JAMBOREE CONCERT, PLEASE bring a non-perishable FOOD DONATION for Hearts of Baja!. "It's like a blues festival every weekend, I love it!" Caitlin Tierra, at a Blues Against Hunger Jamboree! in San Felipe, Baja California. From Baja Jenny - 2019Blues Against Hunger FanToday was so eventful and heartwarming. I spent time working, relaxing, and spending the day with friends. I love this community, thank you Rachel Pack & Sixx Pack for the great birthday donation to Glen Leyden for “hoy sicomida” which provides a hot lunch every day to over 150 local children who experience food scarcity. You can support the program tomorrow after The Cancer walk (shout out to San Felipe Las Amigas who will be signing people up from 8-9 tomorrow) from 3-6 at San Felipe Brewing where Miguel, one of the coordinators of “hoy si Comida, will be making fish & chips for your eating pleasure. Great music. Great people. Great causes. I love San Felipe - Happy birthday Glen, and happy engagement anniversary Jeanette!